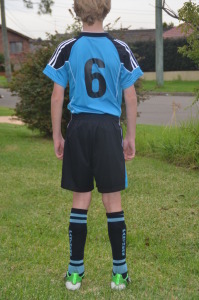 The Ryde Panthers strip is kingfisher blue, with black and white trim. 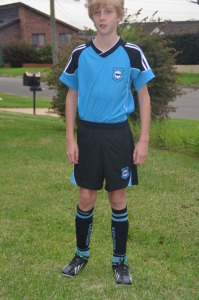 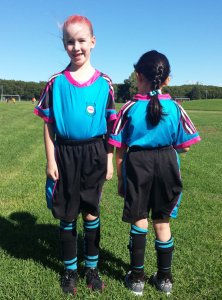 The MiniRoos 'Pink Panthers' strip is comprised of kingfisher blue, black with pink trim. 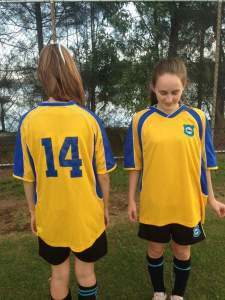 The Ryde Panthers Womens reverse strip is yellow with blue trim.